Get yourself some delegated STEEMPOWER today! 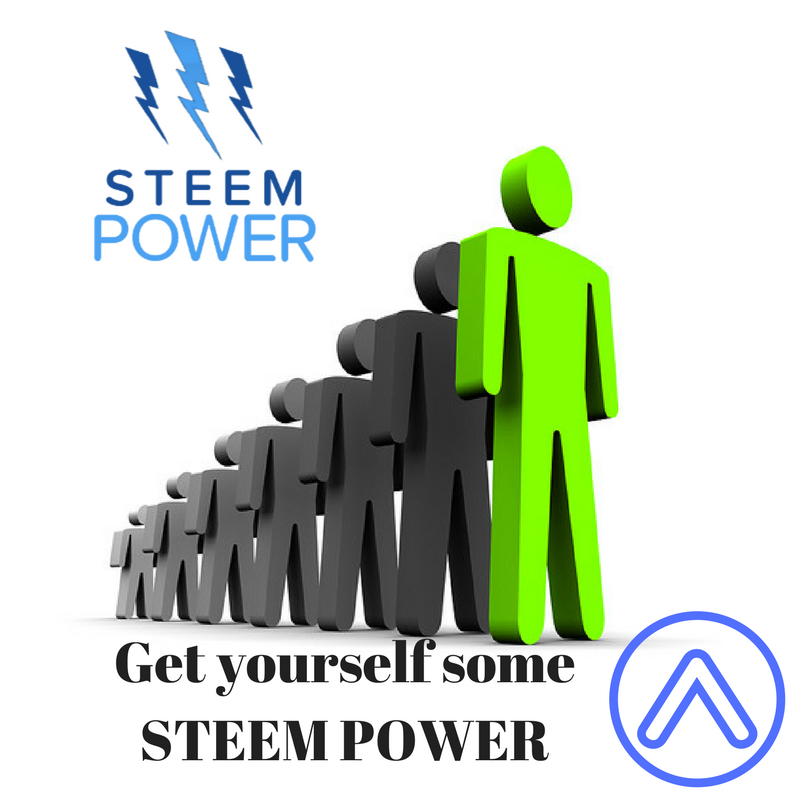 Did you know,that for a very small amount of Steem ,you can get yourself some serious Steem Power....delegated TO YOU! Even if you have a low reputation or simply not that much steem power(SP),there are ways you can get some SP delegated to yourself ,and have a bigger influence/impact on the platform. With the release of @minnowbooster's Steempower delegation ATM it has become very easy to get some extra power without having to deal with investors or any excess fees and risks! Once you have sent the funds,your request will be processed to the investors, to delegate the requested SP. @minnowbooster will keep you updated,and even tell you who filled your request. Change "hisname" to the person you want to delegate the SP to. Read this before delegating any of your SP! You cannot delegate SP that is being powered down. You can't power down delegated SP. You can, however, delegate a portion of your SP and power down the rest. SP delegation works like a donation. The delegatee keeps all curation rewards. Effectively, for votes made the delegatee, it would seem like they own the SP. Delegators can cancel their delegations at any time, though it takes 7 days before they can use the SP themselves again. STEEMIT-BOTS are here to help...and why you should use them! What an exciting time to be invested in STEEM/STEEMIT ! Thank you very much for reading,please remember to leave an up vote if you enjoyed this post. This post received a 2.5% upvote from @randowhale thanks to @ehujra! For more information, click here! What is the benefit for the delegator? Are they just doing this for altruism? How many posts does the lessee have to make per day to earn a profit on leasing SP? Congratulations! This post has been upvoted from the communal account, @minnowsupport, by gingerninja(suddenforce) from the Minnow Support Project. It's a witness project run by aggroed, ausbitbank, teamsteem, theprophet0, and someguy123. The goal is to help Steemit grow by supporting Minnows and creating a social network. Please find us in the Peace, Abundance, and Liberty Network (PALnet) Discord Channel. It's a completely public and open space to all members of the Steemit community who voluntarily choose to be there. This post received a 2.7% upvote from @randowhale thanks to @gingerninja! For more information, click here! Once the SP is delegated to you, do you have to vote @ 100% or do you get a slider? No problem man =) the steemit platform is luckily very easy and awesome to learn.Enjoy!